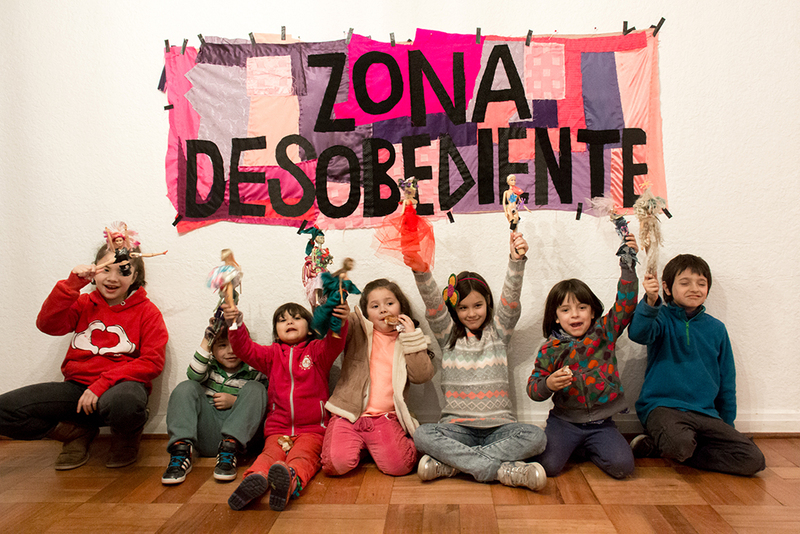 We believe that by putting disobedience as a liberating practice at the heart of the discussion, clothing can be thought of as not just a powerful weapon of authority and control, but also of empowerment and subversion. 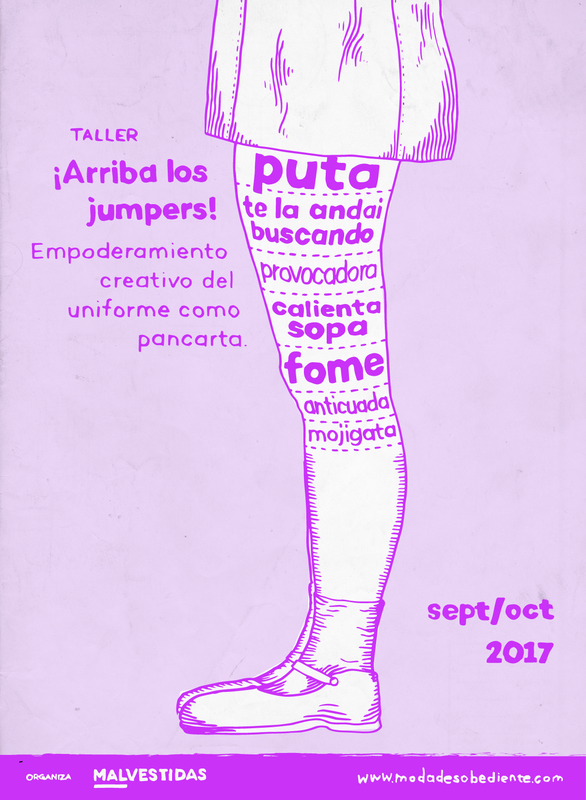 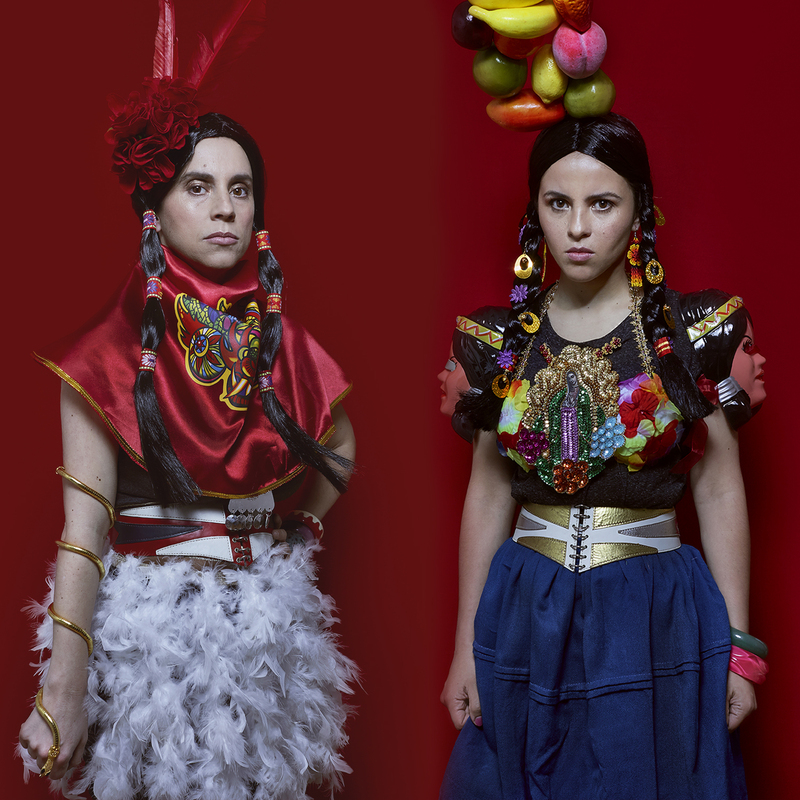 The curiosity for exploration and desire to open up new discourses on fashion, clothing and the body; impulsed us in 2016 -in Santiago of Chile- to form the Colectivo Malvestidas (Poorly Dressed Collective). 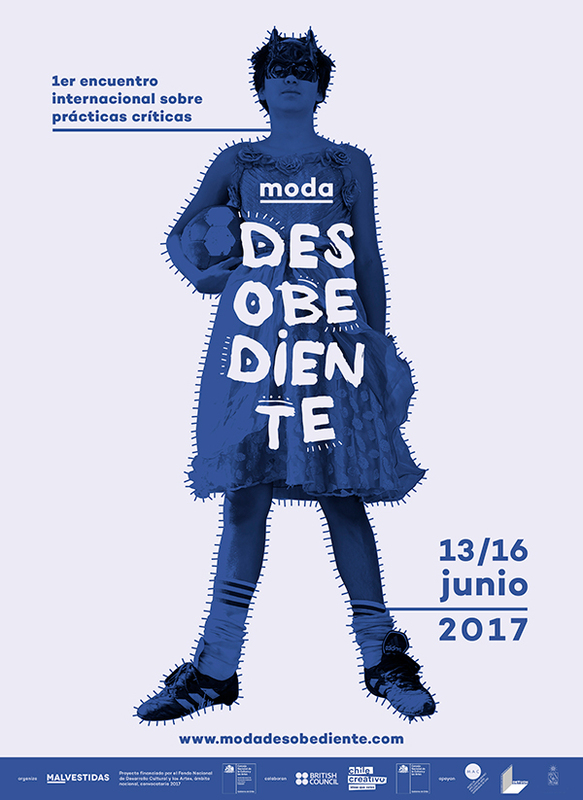 Since 2017 our most remarkable activity has been producing Moda Desobediente (Disobedient Fashion), an annual event in which academics, artists, designers and researchers from all over the world gather together to take part in activities that involve thinking about Latin America as a place of research and experiences. 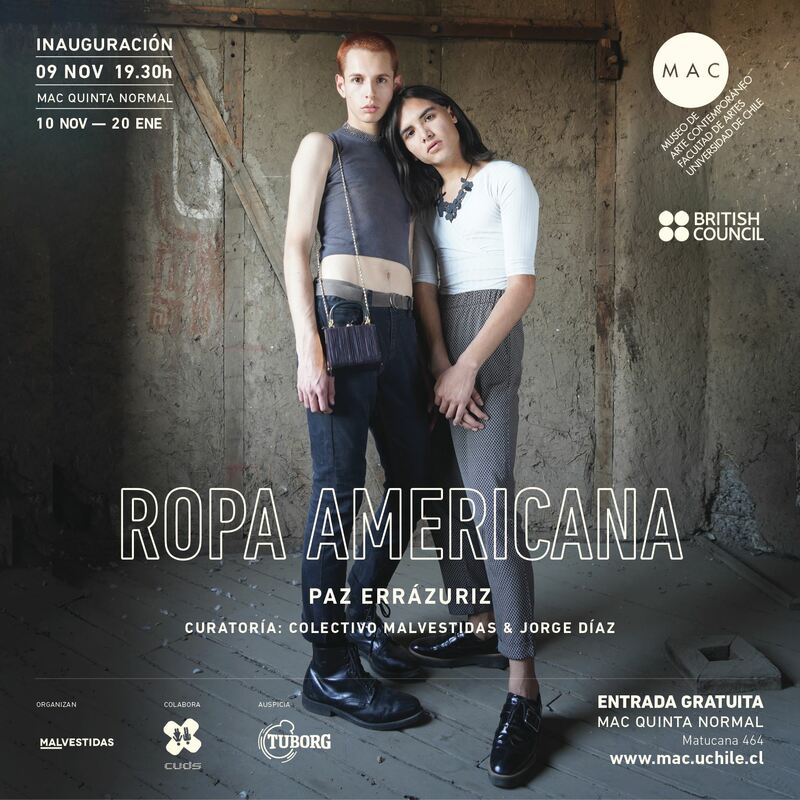 The main event venue is the Museum of Contemporary Art, Santiago. 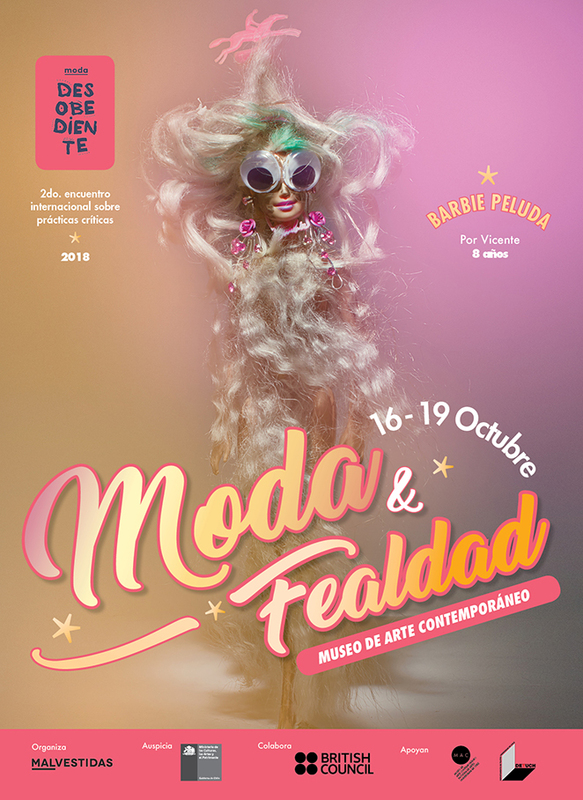 Workshop, Make me ugly, Barbie!